View the design features of the Rustic Collection.Download Script. 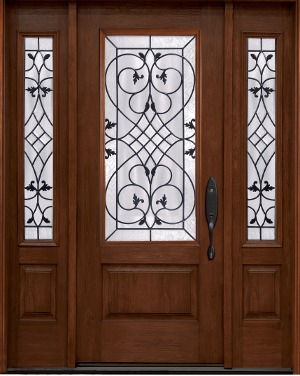 Click here to see the Rustic Collection Doors with Glass. Click here to see the Rustic Collection Solid Panel Doors.